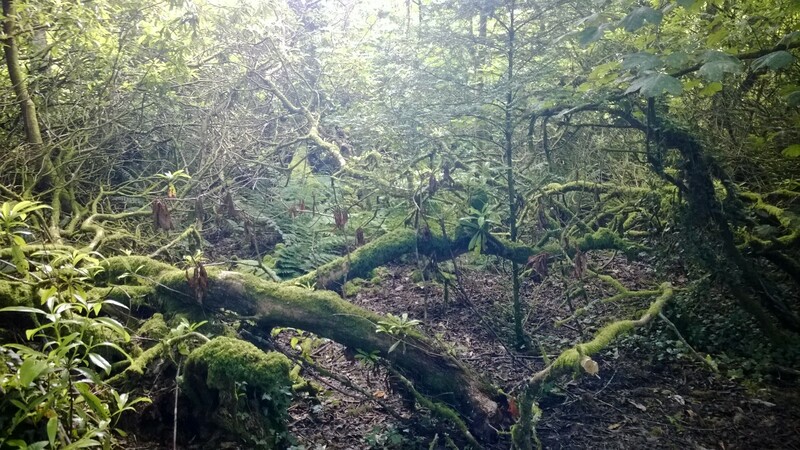 Posted on 2016-07-15	by Bridie. the existence of at least one other human being can we find the objective relativity necessary for recognition. The principle that 1+1=2 is an interdependent measure that has reciprocal value, and is unifying constructive knowledge. This objective principle as related to social beings, retains our sanity. 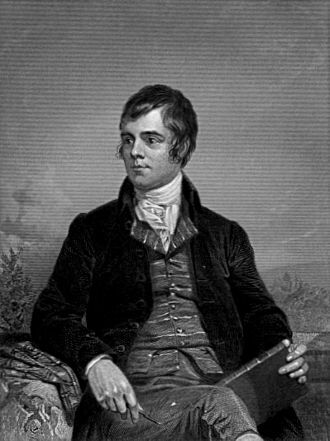 Robert Burns. Courtesy of Wikipedia. Each moment in our present reality always provides its own fundamental meaning. That meaning has the potential to be experienced in the combination of absolutes. In classical Newtonian physics there was a clear understanding of ‘what reality is’. Indeed in this classical view, reality at a certain time is the collection of all what is actual at this time, and this is contained in ‘the present’. Often it is stated that three dimensional space and one dimensional time have been substituted by four dimensional space-time in relativity theory, and as a consequence the classical concept of reality, as that what is ‘present’, cannot be retained. Is reality then the four dimensional manifold of relativity theory? And if so, what is then the meaning of ‘change in time’? Aerts, D. (1996). “Relativity theory: what is reality?”. Foundations of Physics, 26, pp. 1627-1644.
consciousness evidently changes and we progress. Inherent, then, in our concept of the effective time-binder is an attitude, an ethical judgment, a moral precept as strong as any of the Ten Commandments: “Thou shalt not knowingly warp the functioning of any nervous system.” Or stated positively, “So act as to make thyself a better time-binder; so act as to enable others to use their time-binding capacities more effectively. We are generally equipped with five senses, sight,hearing,taste touch, smell. Enjoining them we have our intellectual, emotional and instinctive properties. These collaborative abilities allow us to absorb information within our spectrum. That absorption rate depends entirely on the above properties. Consider the difficulties between cultures and races to absorb one piece of factual information. That measure of absorption is compounded unless our consciousness communication evolves new processes. Courtesy of Google”free to use”Images. We have all some experience of a feeling, that comes over us occasionally, of what we are saying and doing having been said and done before, in a remote time — of our having been surrounded, dim ages ago, by the same faces, objects, and circumstances — of our knowing perfectly what will be said next, as if we suddenly remembered it! 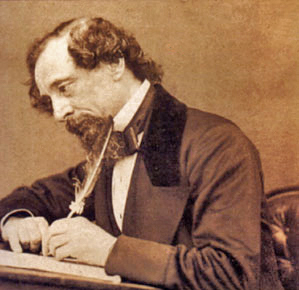 Charles Dickens, David Copperfield (1850), Ch. 39.
we will find it because if we knew that, we would have found it already! 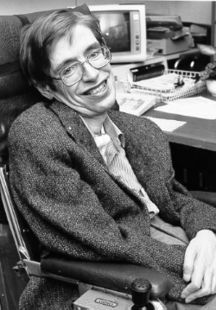 CH CBE FRS (born January 8,1942) British theoretical physicist. time we adopt whatever form will sustain the species. plains to improve our survival chances. “Our best theories are not only truer than common sense, they make more sense than common-sense”. David Deutsch (born 1953 in Haifa) is a physicist at the University of Oxford. The measure of any improvement in our understanding of basics in language is constrained by divergence in their overall construction. For as long as that divergence continues. the further we are removed from the clear simplicity of their reality. Before Pythagoras (6th century BC) et al, many ancient cultures believed the earth was flat. The historical embedding of such a belief would surely have a restrictive effect on all social activities and their willingness to believe in any other alternative. “Oh! What a tangled web we weave”. Taking the statement that ‘everything is’ as a logical unequivocal assertion, then ‘ipso facto’ its logical and unequivocal source carries with it all other necessary conclusions. Everything that is must be interconnected and interdependent with all the principles and absolutes that form its matrix. Within that structure all Space-Time-Energy-Matter are included. It is a natural basic matrix where everything that is develops. There is always a common principle or feeling, that precedes the observation. Each in turn is dependent on the other to form a nucleus of information. 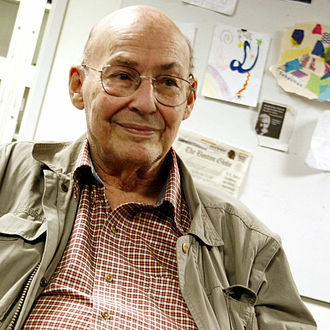 Marvin Lee Minsky (born August 9, 1927. 1 Response to Imperative observations. Thank you for your very welcome comment.